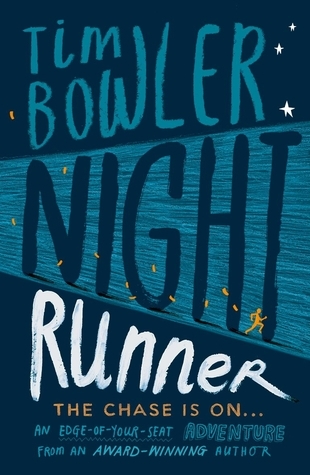 After a dramatic accident, Kit and his parents find themselves washed up on a small island. But there is no sanctuary here. The local community is hostile and menacing and soon Kit’s life is in danger. 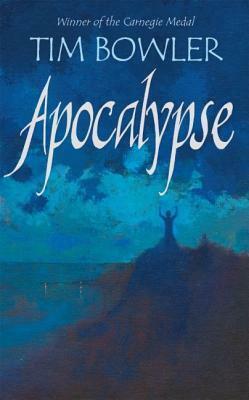 In his struggle to stay alive he is forced to confront good and evil in unexpected forms. Categories: Thriller | Tags: Tim Bowler | Permalink. As the clock ticks, Zinny knows it’s only a matter of time before someone ends up dead – and it could be him. Categories: Social/Family, Thriller | Tags: Tim Bowler | Permalink. Blade is in danger. And he’s frightened. His enemies are all around him and they’re closing in. Mary has told him to give himself up. But it’s too late for that now. He’s got to run, get away. He’s always been good at that. But this time it’s harder. He’s badly wounded. And he’s not on his own. 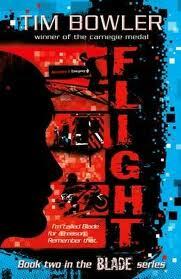 Flight was previously published in two parts as Blade: Breaking Free and Blade: Running Scared. Categories: Crime, England, Social/Family, Thriller | Tags: Tim Bowler | Permalink.